Parents, teachers and children's attitudes to nature have shifted dramatically since the 1970s. During the 1970s to the late 1990s, being sent to bed would be considered punishment for a child, as they wouldn't be able to play outside. Now, the bedroom is no longer considered punishment. This is because the bedroom is home to a whole digital world, made up of social media, games consoles and smart devices. Essentially, they are distracted from the world outside their window. Designers of natural outdoor playground equipment Infinite Playgrounds explores how and why a child's experience has been limited when it comes to the outdoors in modern age. Despite the possibilities of offered by smart devices in terms of learning, playing and communicating, the TV remains popular with British children - 2.5 hours a day, or 17 hours per week on average. As well as this, children are also spending more than 20 hours a week online - mostly spent on social media apps and websites. So what impact is the dominance of tech in our children's life having on their opinions on the outdoors? A screen-based lifestyle is considered by many as one of the main reasons why more children are choosing to stay indoors, instead of going outside. However, some also believe that although smart technologies can be educational, it is the well-meaning sensibility of parents that are limiting children when it comes to outdoor play. As parents rely on "stranger danger" to educate their children on potential threats, the radius around the homes where children play is decreasing. Since the 1970's, this area has shrunk by almost 90%. Figures from 1971 suggest that 80% of seven and eight year olds used to walk to school alone or with a friend. Nowadays, this as decreased to just 10%, with many being accompanied by their parent or a guardian. If this is the case when walking to school, then the chances of a child roaming freely in natural settings with their friends are slim. No one is at fault in this scenario, parents simply want their children to remain safe; however, an almost overprotective approach can compromise a child's mental and physical health. Playing outdoors brings many health benefits to children. This is because outdoor play is associated with an active lifestyle, whereas inactive lifestyles are associated to those who remain relatively immobile indoors. As such, the growth of indoor play and activities has had a negative impact on children's physical health and wellbeing. Around three in ten children in England that are aged being 2 and 15 are considered overweight or obese. If these current trends continue, then by 2050 more than half of all adults, and a quarter of all children, will be obese. In addition to physical issues, a child's dependence on digital has given rise to an increase in mental health problems. The Good Childhood inquiry found that between 1974 and 1999, the number of children suffering from emotional and behavioural problems increased drastically. Now, one in ten children between the ages of 5 and 16 have a mental health disorder that has been clinically diagnosed. Living away from the countryside has altered many children's perceptions of reality and changed their physical state of mind. 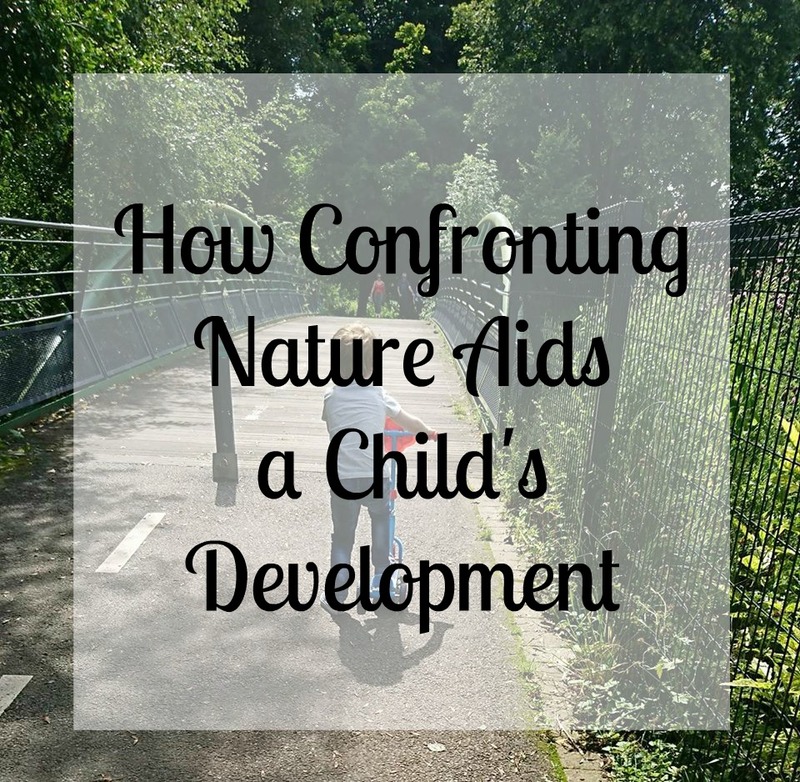 As well as mental health problems, a lack of engagement with the natural world has meant that many children can't learn the resilience and natural problem-solving skills that come with being outdoors and fending for yourself. If a child perceives exercise and the outdoors positively, they are likely to do the same in adulthood. 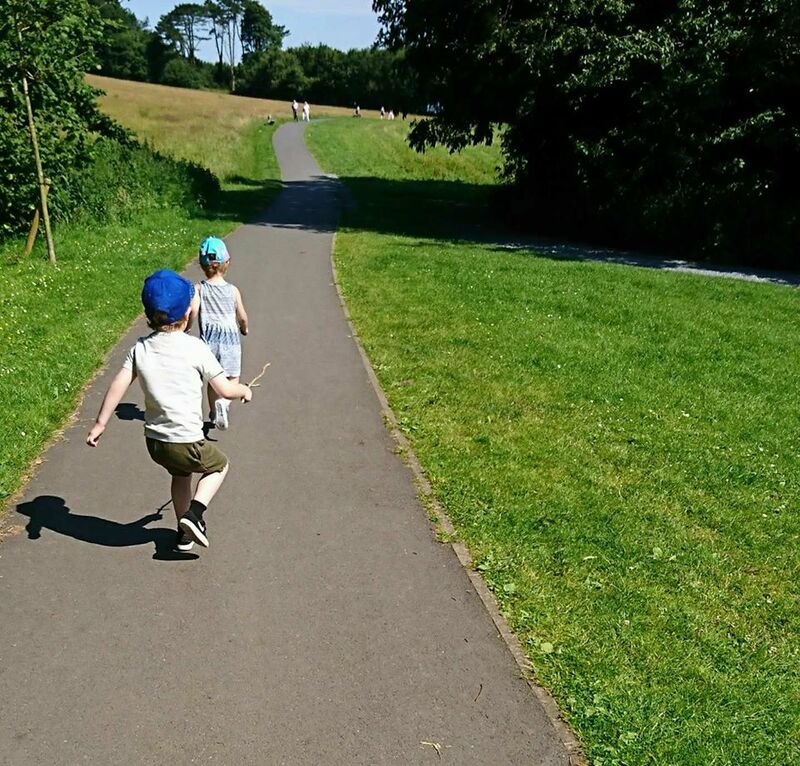 If a modern society is to stay healthy throughout their lifespan, children should be looking to play outdoors to make exercise a part of their everyday lives from an early age. Natural landscapes support more varied and imaginative ways to play. By going beyond the boundaries, children can open themselves up to new experiences and sensations that they may not have otherwise experienced. Our natural world is highly complex, with an abundance of shapes, textures and spaces for children to explore, discover and hide within. It's clear that the right type of play can be crucial to a child's mental and physical wellbeing. Letting go of the smart device and getting children outside to explore the great outdoors might just be the making of them.